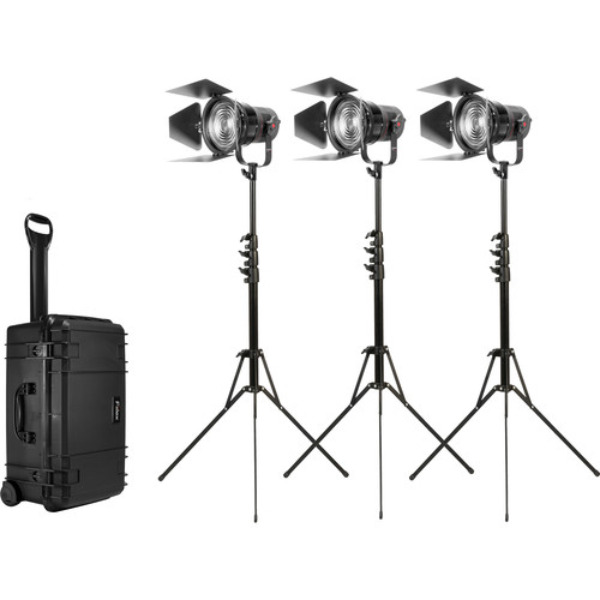 The K305 Pro combines three P360 Pro lights and three 5" Fresnel Zoom Lenses into a K-Series rolling travel case. The P360 Pro is an extremely versatile point-source LED fixture that packs a wide array of tunability and control options into a remarkably small form-factor. Using the 5" fresnel attachments, each P360 can be focused into a brilliant spotlight. 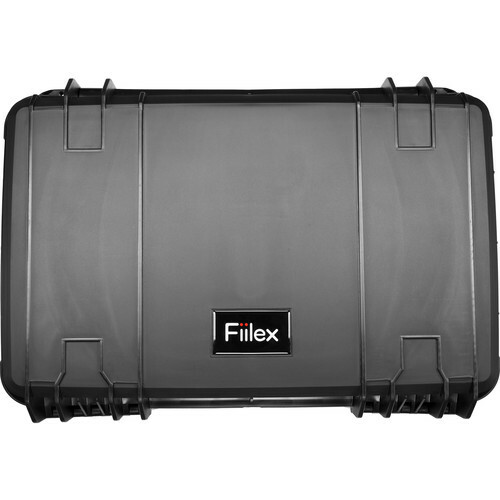 Included inside the case are stands as well as barndoors. With its fusion of power and portability, the K305 Pro redefines what's possible with portable LED lighting.